Diameter range of 1 1/4″ – 2″ (4.0 – 5.0 ISO). A tool used on live spindle machines. 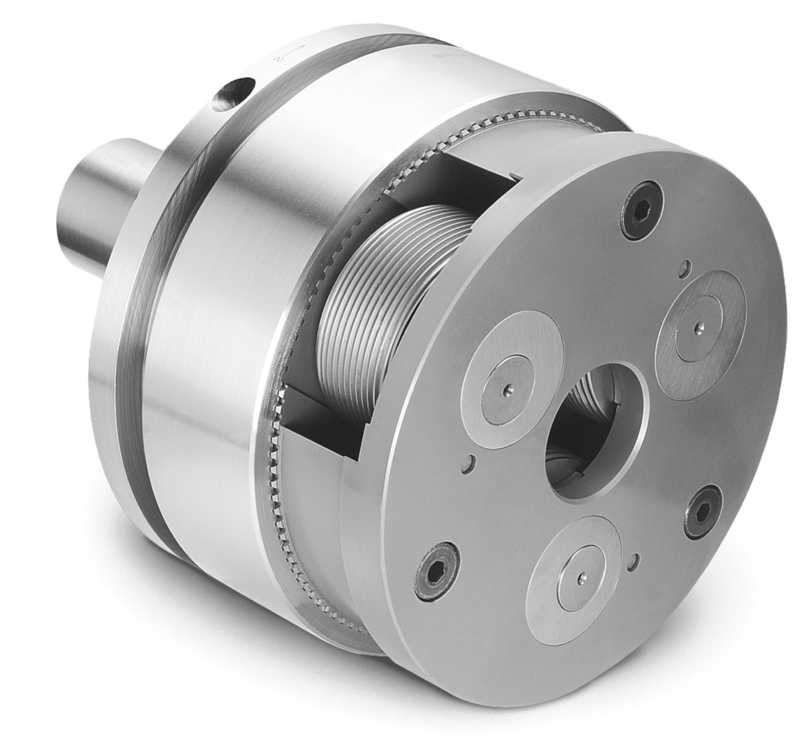 Revolving heads are ideal for bar automatics and other live spindle machines, and for tapping, drilling, and threading machines.